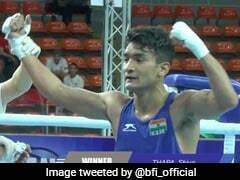 Indian Amateur Boxing Federation (IABF) was terminated in 2013 by International Boxing Association (AIBA) for manipulation in elections. It was also suspended by the Sports Ministry. Rendered a pariah ever since it was terminated by the International Boxing Association (AIBA), the Indian Amateur Boxing Federation (IABF) has sought a meeting with Sports Minister Sarbananda Sonowal to "end the administrative logjam that currently plagues the sport". The IABF, which was terminated in 2013 by AIBA for manipulation in elections, was also suspended by the Sports Ministry. 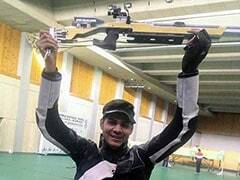 But the body remains the recognised national federation with the Indian Olympic Association (IOA). "We have sought a meeting with Mr Sonowal because we want him to intervene in the matter. We would request him to bring all the stakeholders on the discussion table and end this deadlock because it is hurting the sport very badly," IABF Secretary General Rajesh Bhandari told PTI. 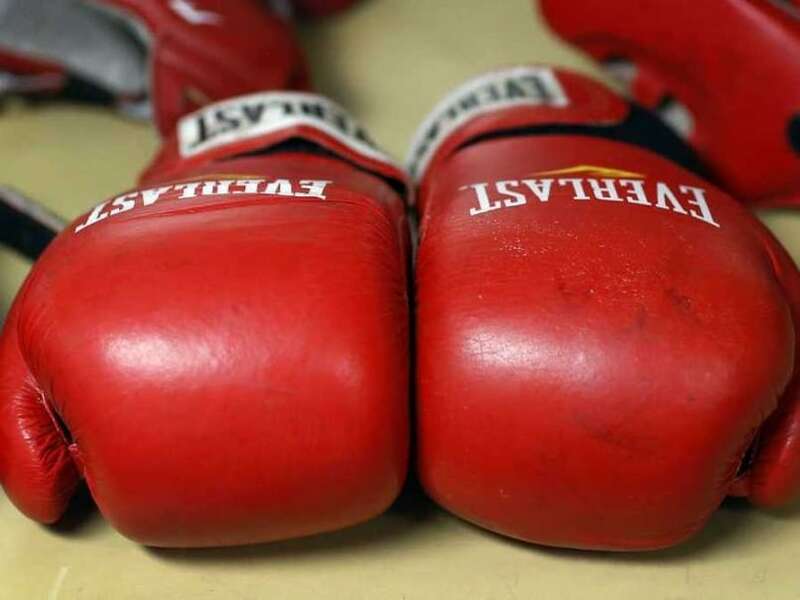 After the IABF was terminated, Boxing India was elected to run the sport but that set-up too fell apart when the state units voted out BI President Sandeep Jajodia and Secretary General Jay Kowli. The administration of the sport is currently handled by an ad-hoc committee appointed by AIBA. "We have discussed the matter with all the state units and they agree that this needs to end. 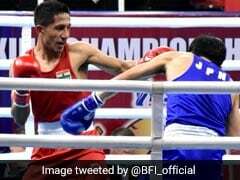 The Ministry should take a decisive role and either recognise Boxing India or merge IABF with it or recognise IABF," said Bhandari. "We want every stakeholder to come to the table and talk things out. Personal egos cannot come in the way of running the sport. Right now, nothing is happening on the national scene. The state units are conducting camps and tournaments in their individual capacity," he added. 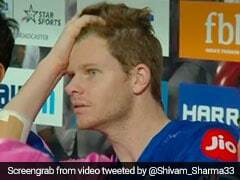 "But the talent pool is drying up, there are no sub-junior kids to send for tournaments. Can this be allowed to go on? That is why we feel the Minister needs to step in" he asked. 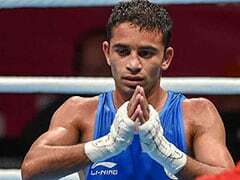 The ad-hoc committee is headed by India's AIBA representative Kishen Narsi and also includes Sports Authority of India Director General Injeti Srinivas among others. "Recently we sought a meeting with Srinivas but he did not grant that. Earlier, AIBA terminated us, said they would ensure that right people handle the job. What happened to the right people they picked? They couldn't run the show for even one year," he said. The IABF delegation for the meeting with Sonowal would also include its President Abhishek Matoria.